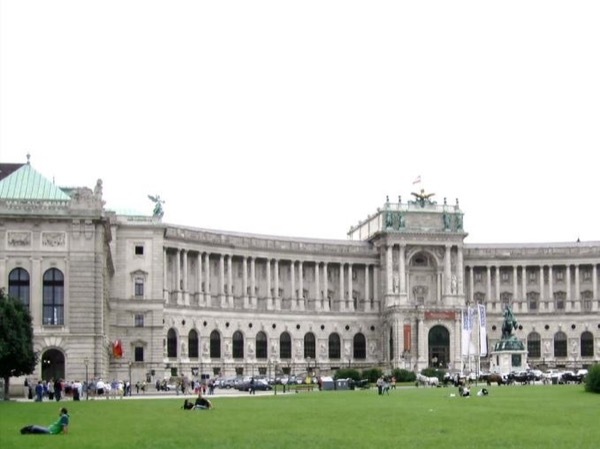 Traveler Review for Private Tour in Vienna, Austria by Tour Guide Christian J. About Christian J. Message Christian J. We have done lots of traveling and used lots of guides. In our opinion, Chris is one of the most knowledgeable guides we have ever met. He made our trip very interesting and kept us engaged. We highly recommend Chris.